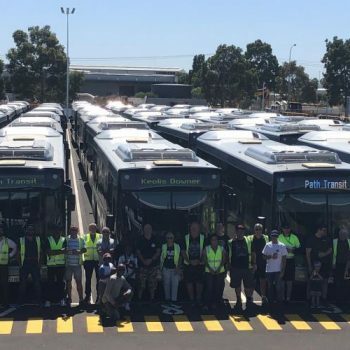 The first trial of this on-demand transport service started on 28 March 2018 in Macquarie Park. 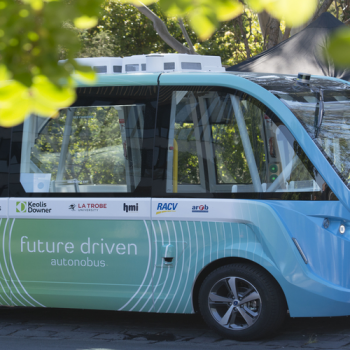 This trial is part of the NSW Government’s On-Demand Public Transport Pilot Program and the Future Transport Technology Roadmap. The service, called Keoride, is operated by Keolis Downer and powered by Via’s revolutionary technology. 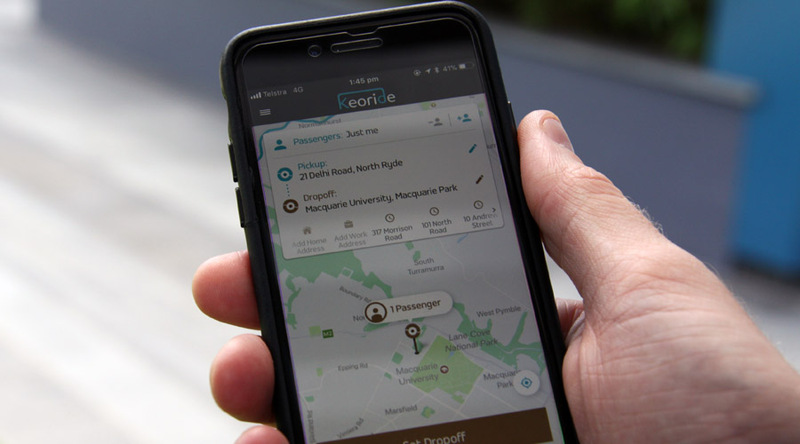 This new ride sharing service will provide a personalised, reliable and efficient service to local communities, and encourage the use of public transport for anyone in the Macquarie Park catchment area. Customers will be picked up from a designated point within the Macquarie Park precinct to a designated point close to their destination. Keoride operates exclusively to and from the central precinct in Macquarie Park. The additional flexibility and convenience offered by this on demand transport service complements existing public transport options, helping to reduce personal car usage, pollution and congestion. Keoride uses Via’s revolutionary technology, which is already powering transport solutions across the United States, Europe, and New Zealand, totaling over 25 million shared rides to date. Specifically developed to answer the needs of customers in the Macquarie Park catchment area, the Keoride app will match customers who are travelling in the same direction and calculate an optimised flexible route to pick them up and take them to their destination. 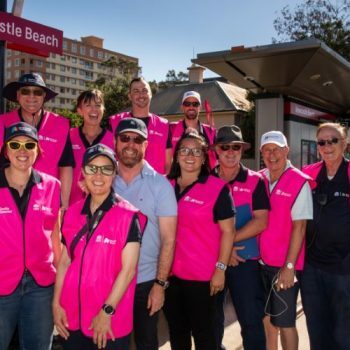 The service will operate in the Macquarie Park precinct, from the surrounding suburbs within the service area to the central precinct of Macquarie Park. Each Keoride trip in Macquarie Park is based on the number of kilometres travelled: $2.60 for under 3kms, $4.30 for 3-8kms, $5.60 for over 8kms. Payments can only be made by credit card. The service can be booked through the Keoride app available on the App store or Google Play Store, online via https://www.keoride.com.au/ or by phone at 1 800 KEO RIDE. 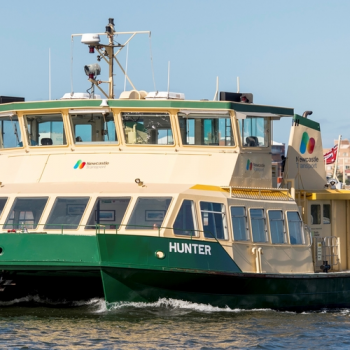 Keolis Downer is an Australian registered company and the country’s largest private multimodal transport operator. With 4,000 employees and a presence in five states, Keolis Downer enables 250 million passenger journeys per year. 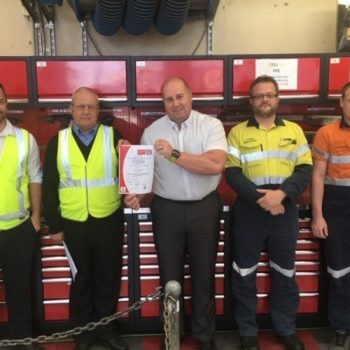 Keolis Downer operates and maintains the largest tram network in the world in Melbourne (Yarra Trams), the light rail network on the Gold Coast (G:link), and more than 1,200 buses in NSW, Western Australia, South Australia and Queensland. 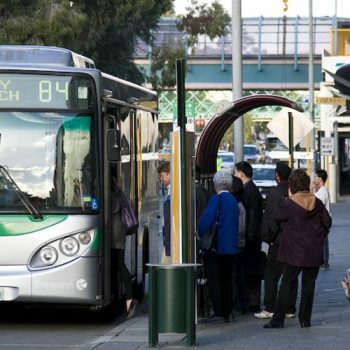 Established in 2009, Keolis Downer is a joint venture between Keolis, a leading public transport operator established in 16 countries, and Downer, the leading provider of integrated services in Australia and New Zealand. Via is re-engineering public transit, from a regulated system of rigid routes and schedules to a fully dynamic, on-demand network. Via’s mobile app connects multiple passengers who are headed the same way, allowing riders to seamlessly share a dynamically-routed vehicle. First launched in New York City in September 2013, the Via platform currently operates in New York City, Chicago, and Washington DC, providing over 1.5 million rides per month, and is growing rapidly. Via also licenses its revolutionary on-demand transit technology to transportation operators, and partners with cities and transit authorities globally.